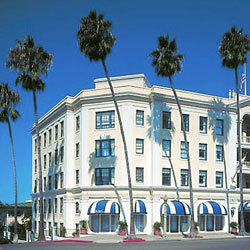 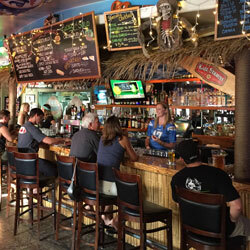 The Shack is located near Windansea Beach off La Jolla Blvd in La Jolla. 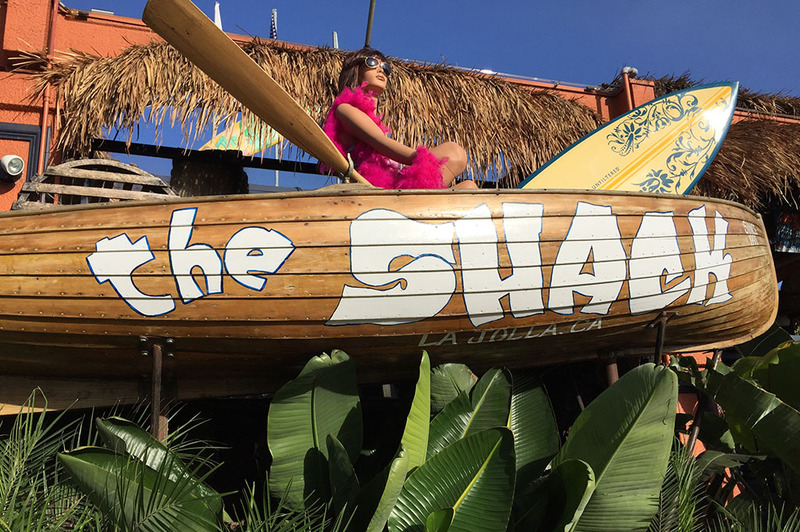 Originally constructed in 1946, The Shack is a historical landmark in San Diego, but especially in La Jolla. 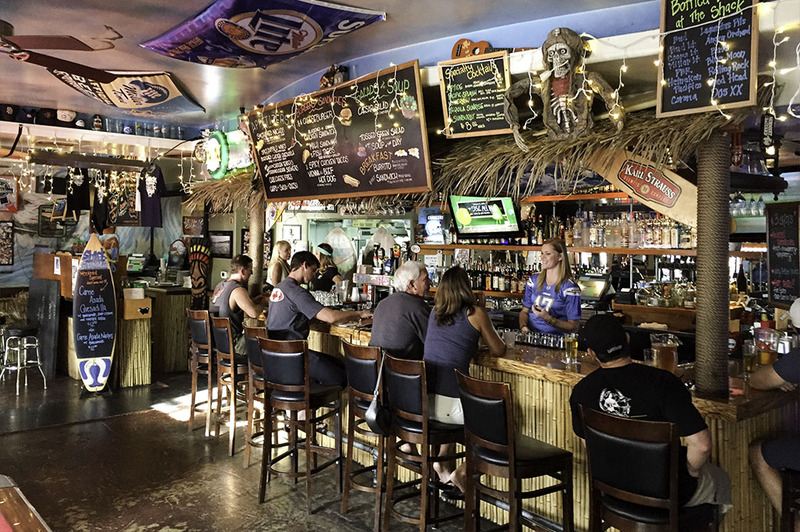 Surfers from all over the globe stop here after a beautiful day of surfing to grab a local craft beer and sit on the wonderful dog-friendly patio. 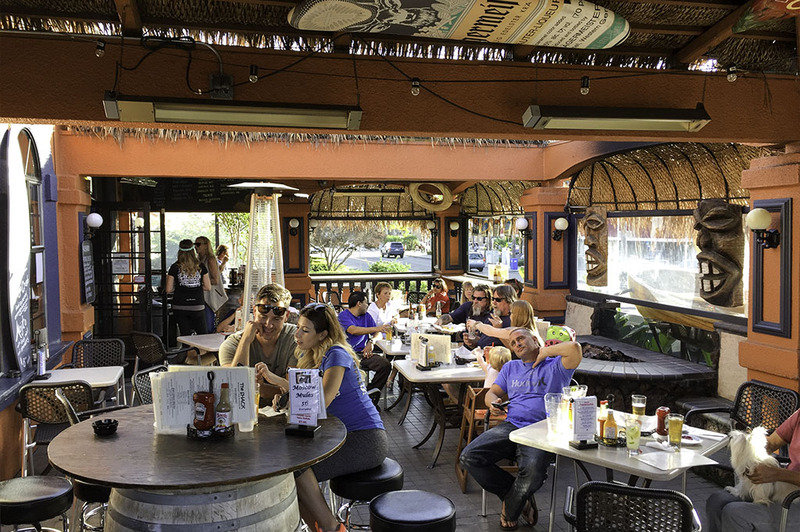 Flat screens are strategically placed in every area so you won’t miss any of the sports action. 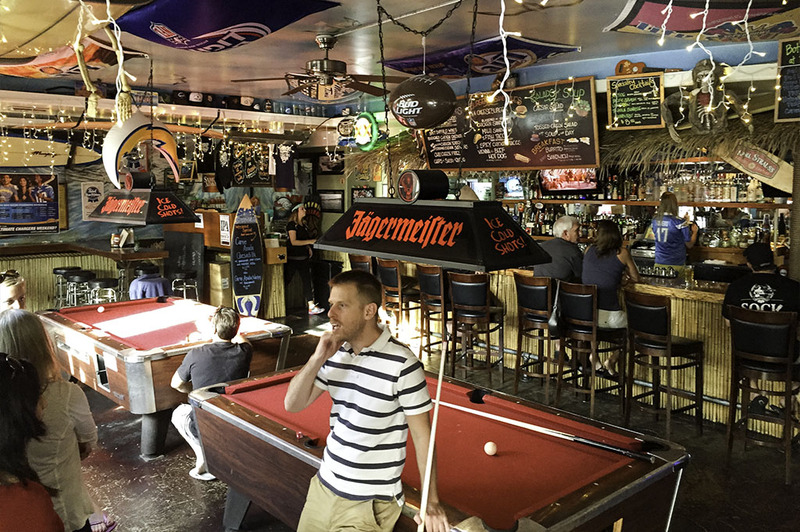 They also feature two pool tables and a jukebox. 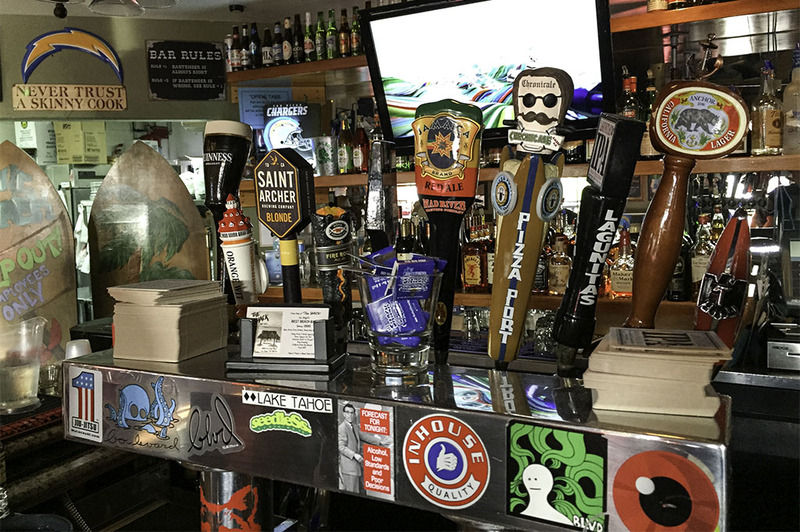 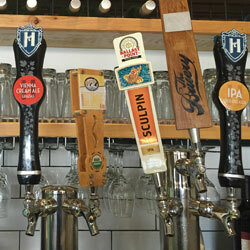 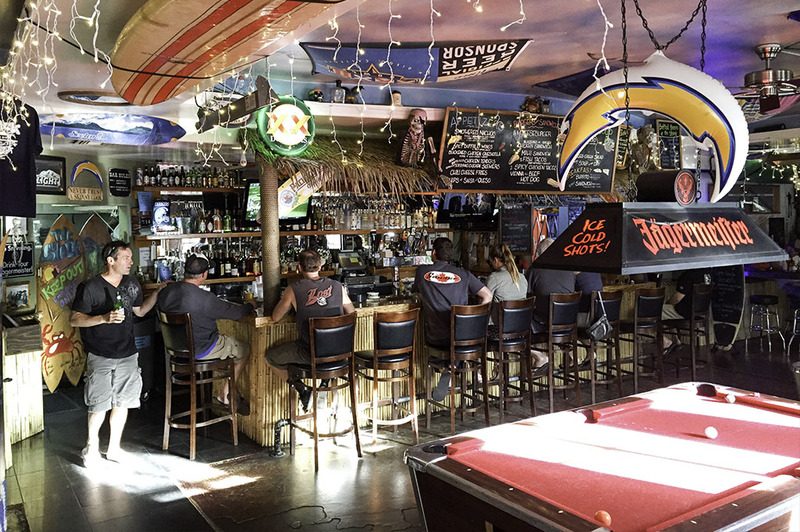 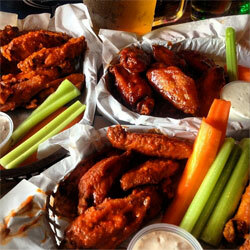 If you want hang out like a La Jolla local, then The Shack Bar & Grill is the place to go!